Do you find it difficult to just sit down and do nothing? Do you feel restless and like your nerves are getting the better of you? 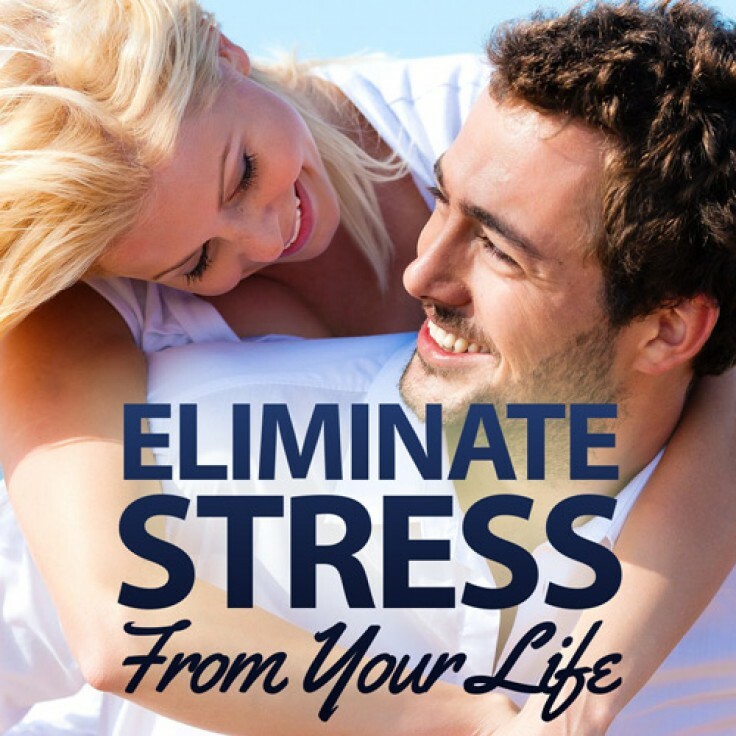 Your stress can be brought down and managed effectively – with the power of hypnosis. This hypnosis session will help you to become free from stress once and for all. It will reprogram your thought patterns, and guide you down the path to being stress free. The tension that you feel can just be lifted from you and you can begin to enjoy life and become fulfilled in a natural and healthy way.